The debate rages on. 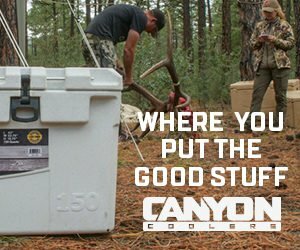 So why does one company uses ATA (Archery Trade Association) and another company uses IBO (International Bowhunting Organization) when rating bow speeds? What are the differences? Are there really any? Let’s answer that question for good, but first, here is a list of manufacturers and their chosen guidelines. Earlier this year, I was very fortunate to have the opportunity to sit down with engineers in the industry and have my question answered: ‘What are the differences between ATA guidelines and IBO guidelines with regard to advertising bow speeds’? Before we get to deep into the conversation, lets have a short history lesson. A number of years ago, before Bowtech was on the market, members from Hoyt, Mathews, PSE, Bear, Easton, Eastman Outdoors, BCY, Gordon Composites, Saunders, Summit Treestands, Sure-Loc, and Norb Mullaney, an independent engineer, organized a Technical Meeting (ATA Technical Committee Seeks Members) to discuss advertised manufacturer speeds. 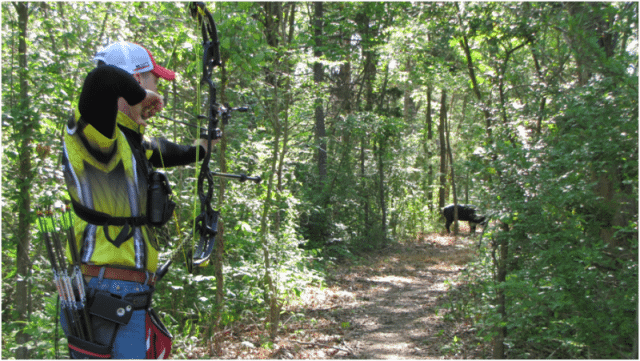 The council decided to lay down guidelines (suggestions) for bow manufacturers to follow and create a true playing field. Remember, the industry is not regulated by federal mandates so these guidelines are may be used or ignored by manufacturers depending on how truthful they want to be to the consumer. “The ATA is an industry organization, an association; it’s not an enforcement agency. It legally cannot issue standards and enforce them, and realistically, it’s not staffed to enforce them,” stated David Kronengold, VP of Engineering at PSE during the time of the Technical Committee meeting to address the issue . Arrow weight: 5 grains per pound of draw weight. Hence, our weight may vary from 78-82 pounds and still be legal/acceptable according to IBO standards. 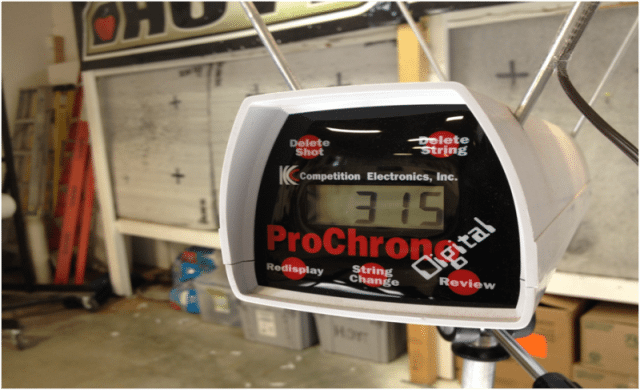 The biggest note on this goes back to our maximum allowed draw weight of 80 pounds (5 grains/lb arrow weight X 80 lbs of draw weight = 400 grains). Easy math, we all know this, however, the +/-2 lbs isn’t factored into this equation! I am allowed to test a bow with a draw weight of 82 pounds with an arrow weight of 400 grains because the extra 2 pounds is allotted by our variation and therefore arrow weight doesn’t need to account for the extra 2 lbs. The next part is the kicker. IBO has NO specified draw length requirements! It is, by IBO standards, ok to test a 33″ draw length at 82 lbs with a 400-grain arrow. I imagine a bunch of heads tilting and minds racing right about now! All I can say is that for me, working full time in an archery pro-shop, I lean heavily on ATA guidelines when helping a customer compare bows. Hopefully, this clears the air a little on the controversies and questions regarding ATA vs IBO numbers. Cold Bow Challenge: What’s Your Maximum Effective Range?